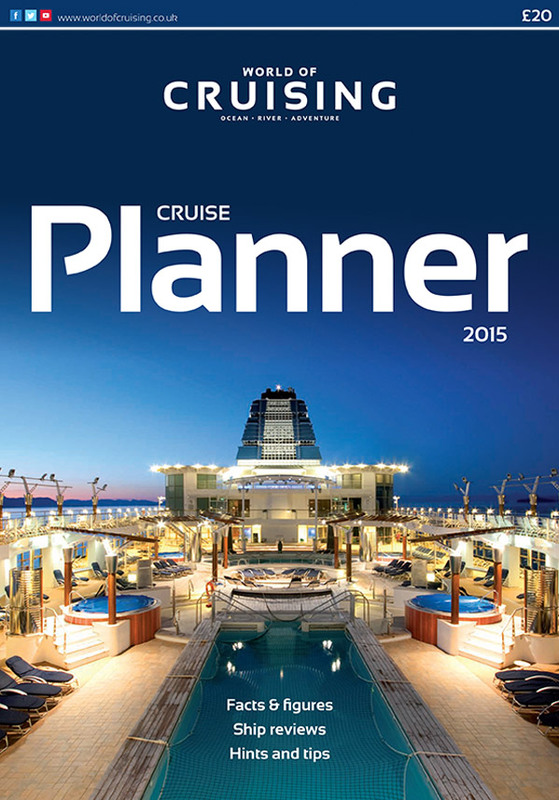 World of Cruising’s annual cruise planner – an at-a-glance guide to all the major operators of ocean-going cruises. We profile them and their ships in a straightforward way to help you select the voyage and vessel that best suits you and your family. Invaluable for seasoned cruiser and newcomer alike, it includes a guide not only to the size of each ship but also an indication of how much room is available for each passenger, and how many members of crew there are to help you make the most of the holiday. There is information on dining and tipping, and a general guide to where the ships operate. The inclusion of cruise line internet addresses will help you find further information, and for the first time we also include every cruise line’s Twitter handle. We have made every effort to ensure the information is accurate and as up-to-date as possible. Given the amount of data involved, it is inevitable that there will be errors and omissions. Please contact us at info@ worldofcruisingmagazine.com if you spot anything amiss.